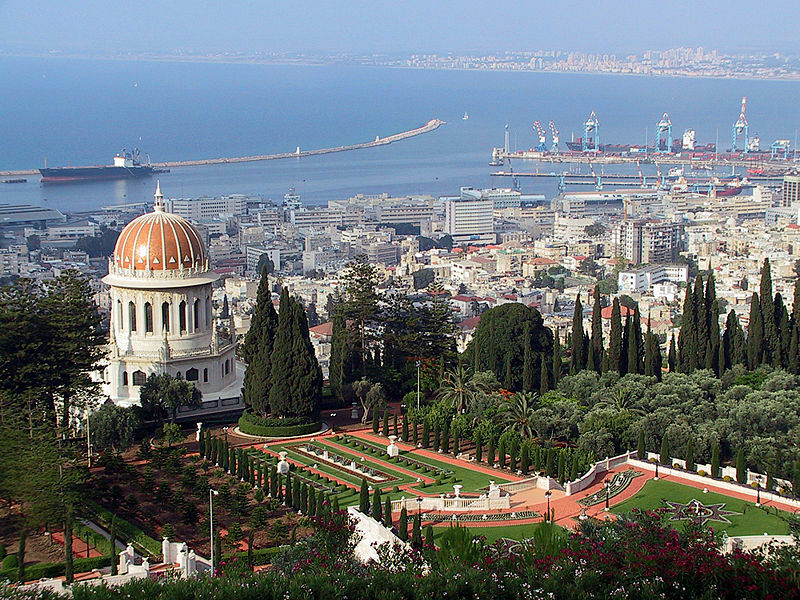 Israel is a mecca for religious travelers from around the world. Israel is in facing the Mediterranean and on an arm of the Red Sea. Israel is the Holy Land for Christians, Jews, and Muslims. In Israel, symbols of the Old endure, testifying to the people’s dedication to preserving the traditions of yesterday; while trends of the New flow in continuously, marking Israel’s commitment to modernize and prosper. Few other destinations offer as dramatic a juxtaposition: Chasidic Jews talking on cell phones, high-stepping along the cobbled streets of the Old City to the Western Wall for prayer; Muslims checking their email before stopping off at the Dome of the Rock to pay homage to the Prophet Mohammed; and high-tech city life just around the corner from the traditional souq . 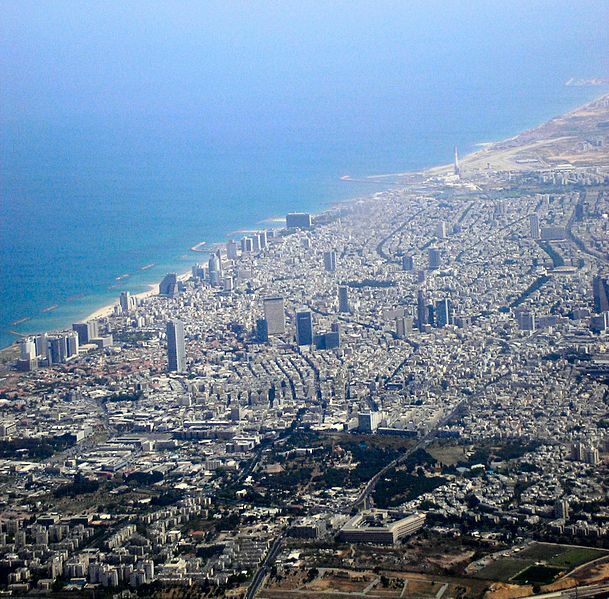 Most travelers begin their journey in Tel Aviv , Israel’s international gateway. It is Israel’s most developed and modern city. An array of activities await, ranging from museum visits and walks through the ethnic neighborhoods and markets, to sipping cappuccinos at outdoor cafes or lounging by the beach. Visitors may begin with a visit to the Diaspora Museum , which houses an impressive collection of information chronicling the diversity of Jewish life and culture in exile. Stroll through the maze-like streets of the Yemenite Quarter . Infused with an oriental flavor typical of other cities in Israel, the Yemenite Quarter affords a striking contrast to the rest of Tel Aviv’s modern personality. Also stop by the sensational Carmel Market , a smorgasbord of smells, flavors, people and goods. With Jerusalem nearby, it takes just over an hour to travel back 3,000 years in time. It’s recommended to spend at least a full day meandering through the Old City and each of the Quarters. Visit Haram Al-Sharif , the contested Temple Mount sacred to Jews, Muslims, and Christians. Also visit the Dome of the Rock , the mosque housing the rock upon which Abraham was to sacrifice his son. After the Al-Aqsa Mosque , walk the Via Dolorosa and come to the Church of the Holy Sepulchre , the site where Jesus was crucified. Return to the Jewish Quarter and stand before the Kotel , the last retaining wall of the Second Temple. The Western Wall , as it is also known, is the focus of Jewish prayer and pilgrimage. 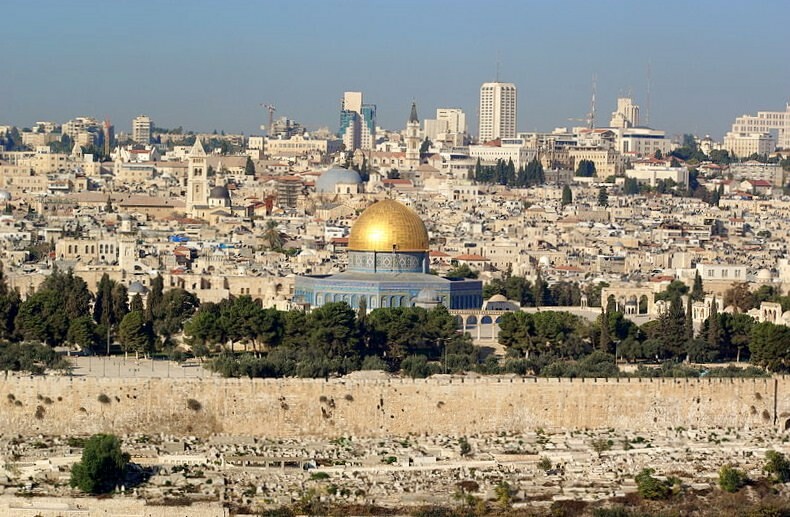 Outside of the Old City, travelers can expect to encounter other compelling sites including: The Church of All Nations ; the Shrine of the Book , which houses the Dead Sea Scrolls; or Yad Vashem , the solemn Holocaust Museum. To the east lies the Dead Sea . Due to the water’s salinity, buoyancy is achieved, and visitors may actually float upon the surface. It is encouraged to lather in the area’s nutrient-rich mud, as it is concentrated with healthy minerals. Also close by is the Ein Gedi Nature Reserve , a virtual oasis found on the northern fringes of the Negev Desert. Visitors may enjoy a moderately challenging hike, which culminates at the top with waterfalls and rejuvenating freshwater pools. To the far south is Eilat , Israel’s most popular resort location. Lined with beaches and world-class hotels, Eilat is the perfect destination for rest and relaxation. For those who are looking for a little adventure, activities like snorkeling, scuba diving, windsurfing, glass-bottomed boat rides, and desert hikes are available. En route to Eilat, we suggest a visit to Ein Avdat , one of the largest wadis in the Negev Desert. This oasis has been visited and inhabited by different people for thousands of years, but apparently only in a sporadic pattern. Just north of Haifa is Akko , Israel’s most timeless city. Historically a contested strategic port, Akko was reborn and shaped under the administration of the Albanian Ahmed Pasha, known better as Al-Jazzar (” the Butcher “). Following Al-Jazzar Mosque and Hammam Al-Pasha , the bathhouse of Al-Jazzar, walk down to the harbor and pass through the several large khans , inns with enclosed courtyards once used by caravans for accommodation. Afterwards, travelers may continue on to the hilltop town of Safed . During the 15th and 16th centuries, Safed provided refuge for the Kabbalists fleeing the Spanish Inquisition. It is from this time that Safed adopted its heritage of Jewish mysticism. Sites of interest here include the Synagogue Quarter and the Artist’s Quarter. For those interested in Israel’s archaeology, visit the ruins at Caesarea , one of Israel’s premier coastal sites. Travelers will appreciate the well preserved Roman Amphitheatre , Crusader City , the Jewish Quarter, Strato’s Tower , and the Hippodrome , the site of chariot races in times past. Also visit Megiddo , once a strategic position along the ancient Via Maris trade route connecting Egypt, Asia Minor, and Babylon. 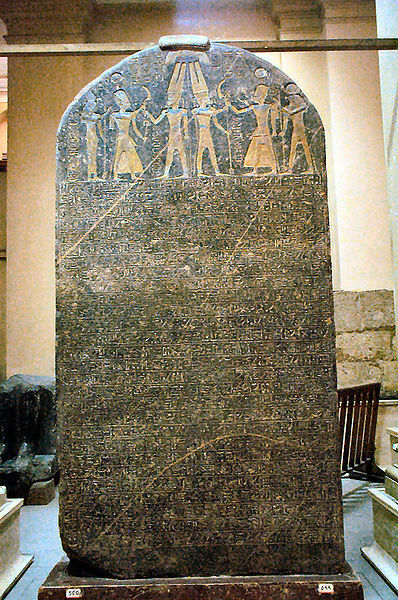 Over 25 levels of occupation have been excavated, the most active being traced to the Late Bronze Age and Iron Age. Other impressive sites include: Capernaum , the site where Jesus started his ministry; Tel Arad , where travelers will encounter remains from both Canaanite and Israelite settlements; and Qumran , the site where the Dead Sea Scrolls were found. 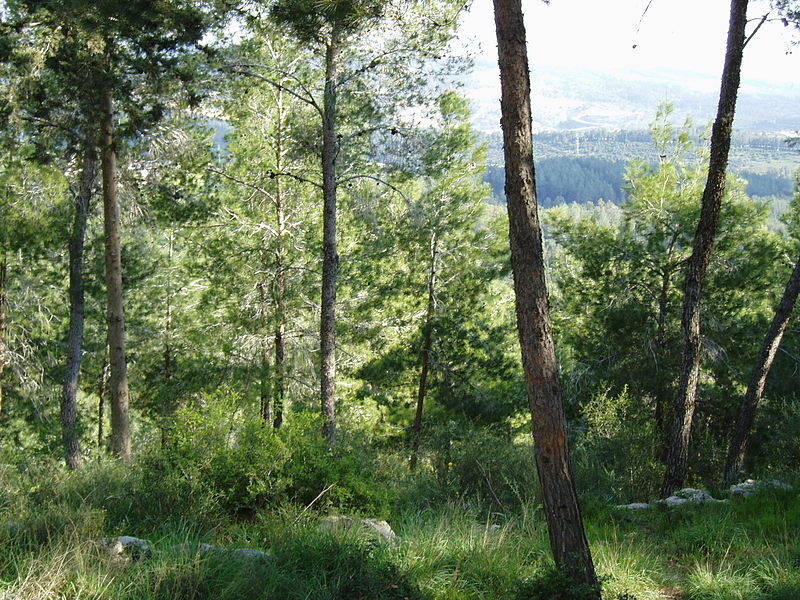 A visit to Israel is not complete without a visit to the Golan Heights . This verdant region is nourished by the runoff of streams located in the surrounding mountains. 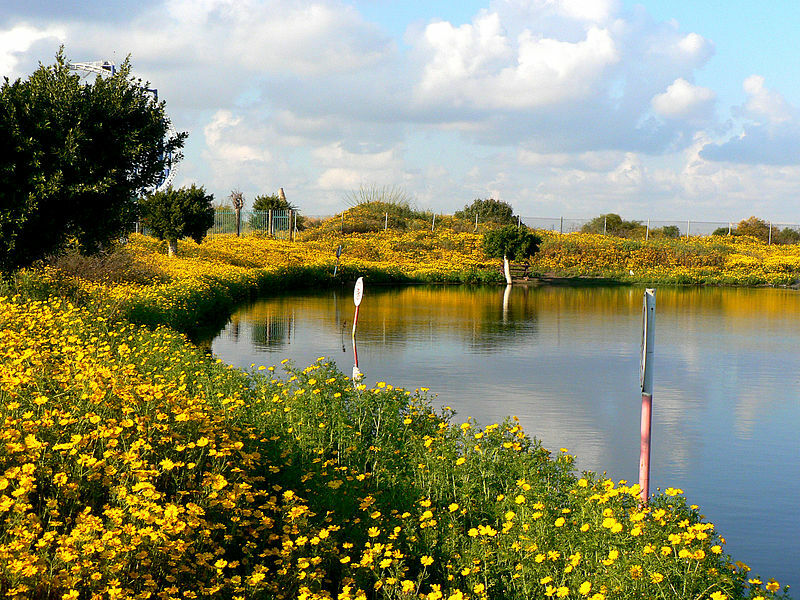 The confluence of these streams occurs in the Hula Valley, where the Jordan River begins. 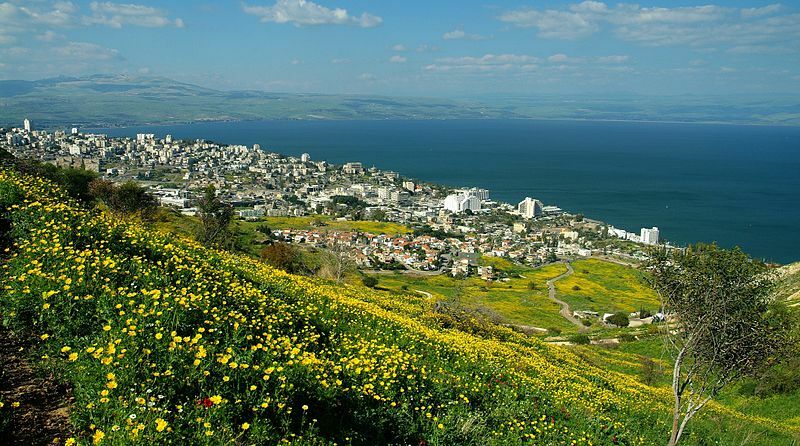 Prehistoric sites and megalithic edifices line the hills and valleys; Hellenistic towns, Roman fortresses, and Crusader castles stand guard over the roads and ancient highways of the Golan; and nature runs rampant. Visits include the Hula Valley and Nature Reserve; Nahal Iyon Nature Reserve ; and Banias Waterfall , the largest waterfall in the area. We will create a unique escorted tour vacation experience designed around your specific dreams. Virtuoso Travel Advisors: 1 415 827 4981.